It’s a problem that’s costing the economy as much as $5 billion a year or more, and the Australian Tax Office is prepared to take it on. Unscrupulous business owners every year create what economists call phoenix companies to evade tax, debt, employment, or other obligations. Although often difficult to detect, the government has made their elimination and punishment of owners a priority. Businesses fail for many reasons. Often they struggle and die because of bad decisions or bad luck that saddles the operation with unpaid taxes, unpaid creditors, or other serious problems. Unfortunately, owners will try to stay in business by evading obligations and breaking the law. Phoenix companies, like the mythological bird, die and are reborn from the ashes of the old. The way this works in business is that owners create new business identities, liquidate the old, and move assets and operations to the new. Since the new company identity has taken on none of the obligations of the old, it can operate free and clear. Obviously, this course of action violates the law and constitutes fraud at the very least. It also cheats the taxpayers out of needed revenue and creates unfair advantages against those who pay their taxes and debts while obeying the law. How Will the Task Force Fight Phoenix Companies’ Tax Dodging? 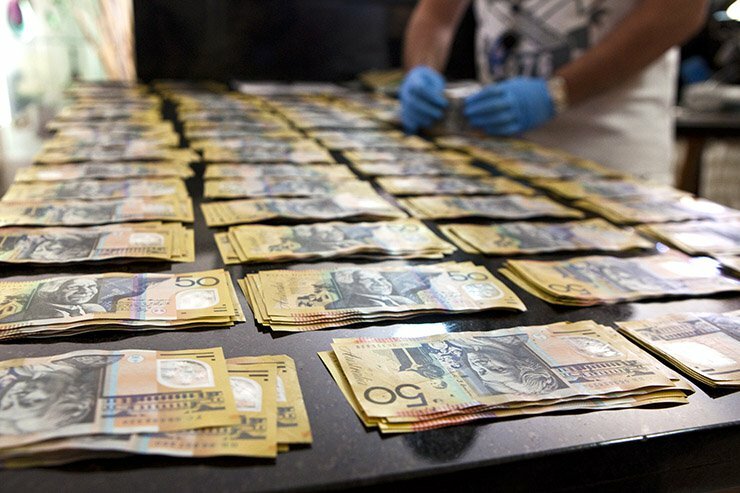 The Australian Tax Office’s Phoenix Task Force has brought together finance experts with enforcement officials to investigate and detect the presence of phoenix companies. It will also rely heavily on tips from law-abiding citizens to root out this form of corporate corruption. Those in the medium category will receive strong encouragement to remain in compliance with the law, but not as much attention as the high-risk group. The Tax Office will help low-risk operators in trouble with education and advice on how to avoid breaking the law.